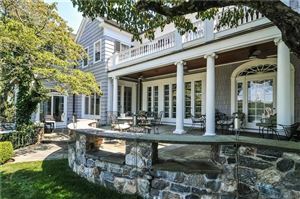 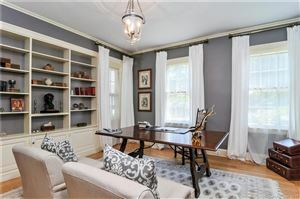 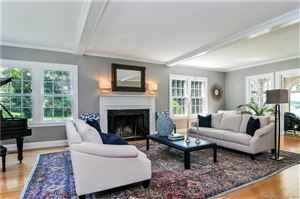 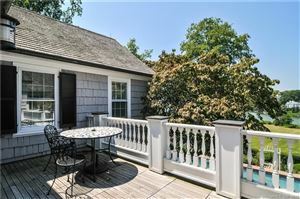 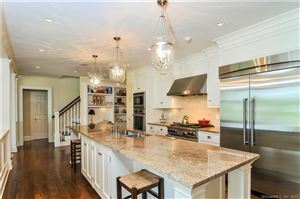 290 Sasco Hill Road, Fairfield, CT Single Family Home Property Listing | Realty Seven, Inc. 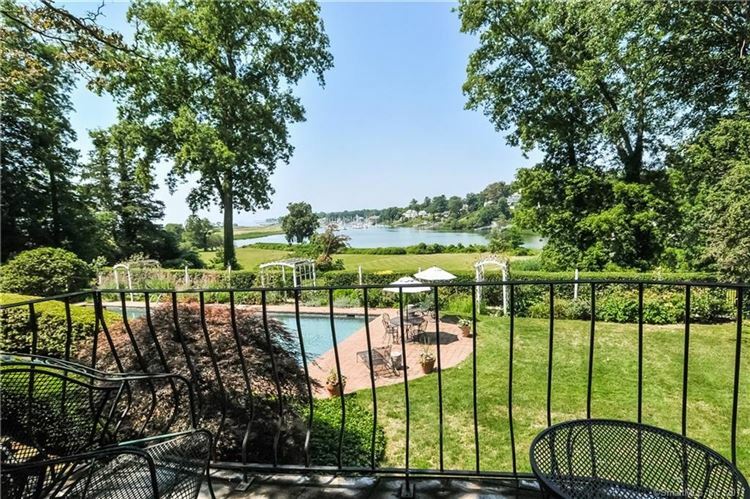 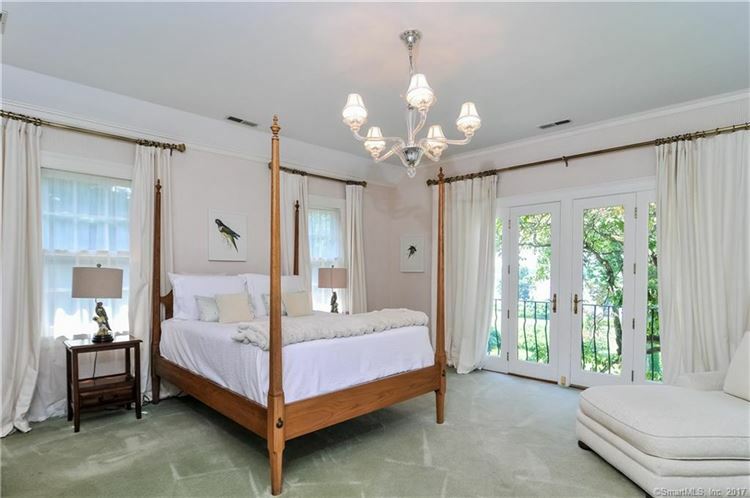 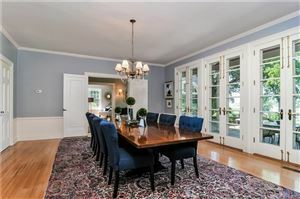 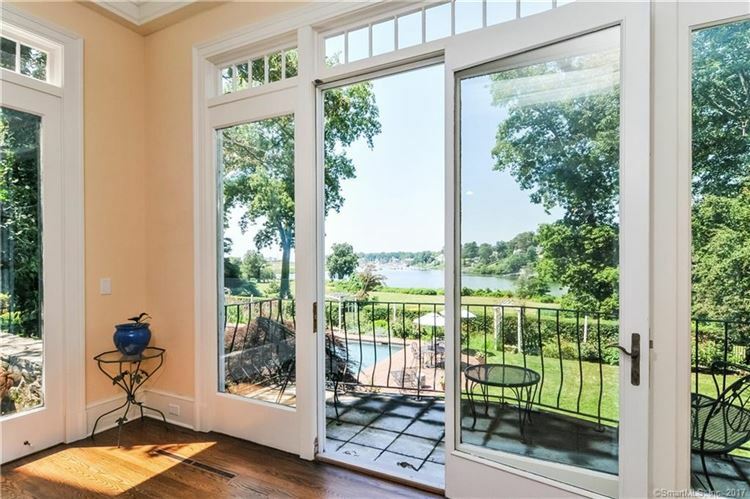 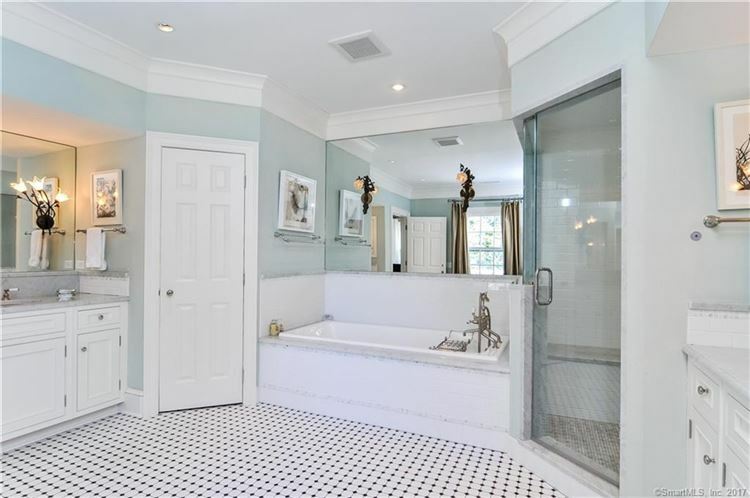 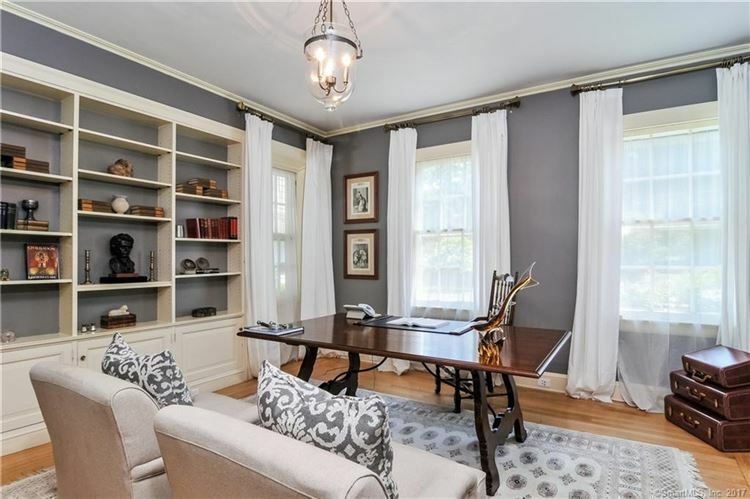 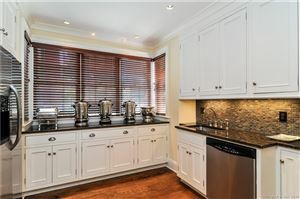 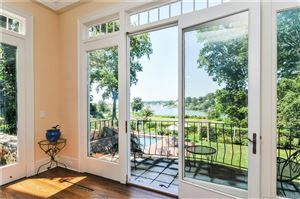 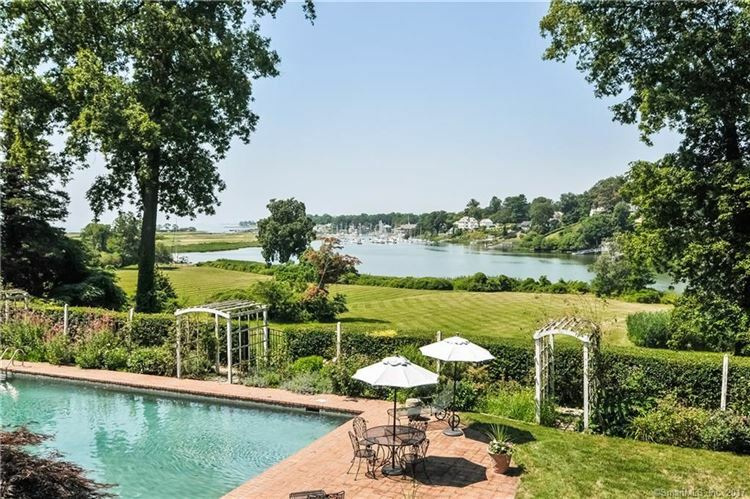 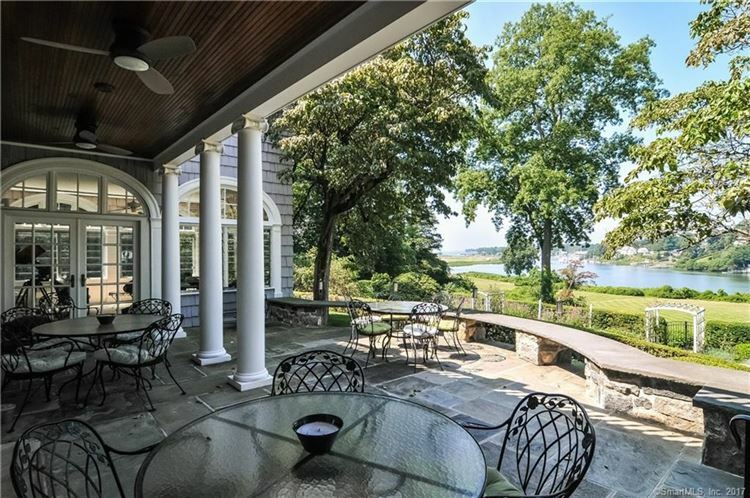 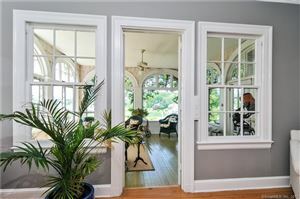 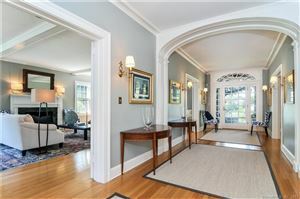 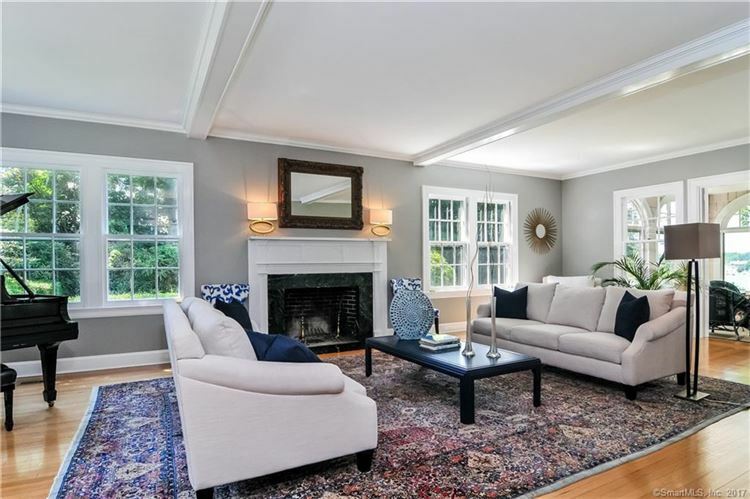 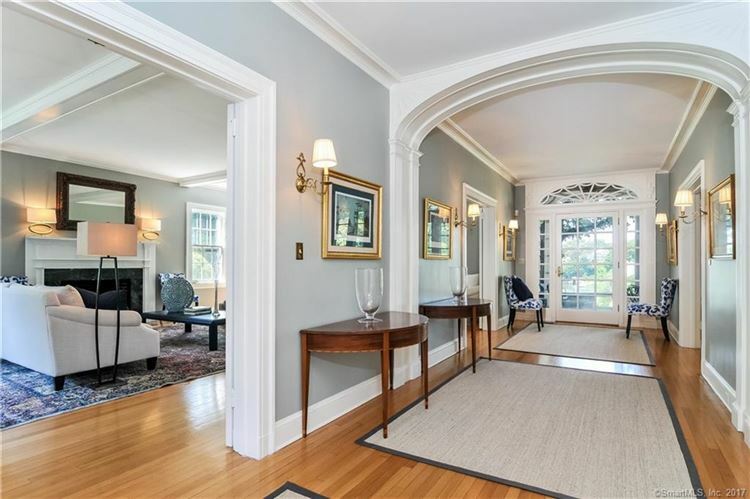 Situated on tranquil Southport harbor with a DIRECT WATERFRONT, this exquisite 1920's home combines the original details of an elegant period of construction with several renovations/revisions for today's use. 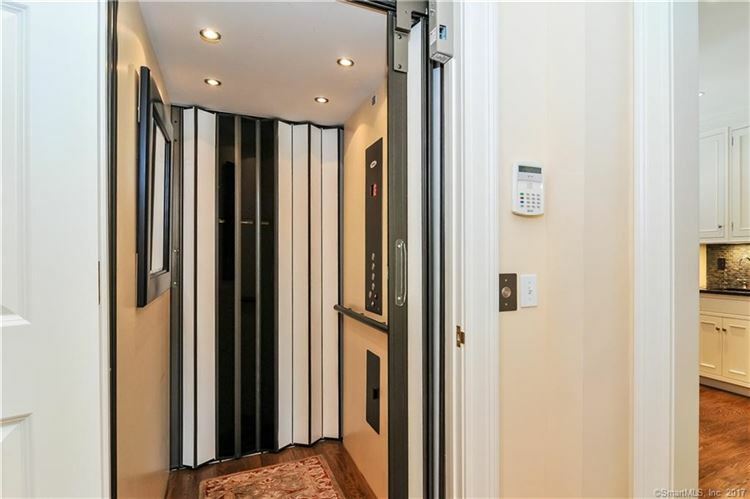 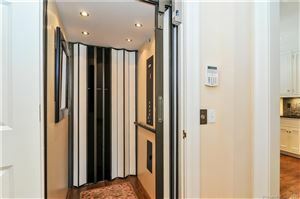 Recent additions include an expansive in-law/au pair apartment, stunning new mater suite and private elevator. 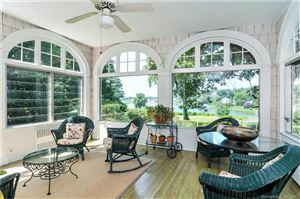 Enter a grand 33' Foyer and Gallery with commanding water views to the 7 Bedrooms, 7 Full and 3 Half Baths. 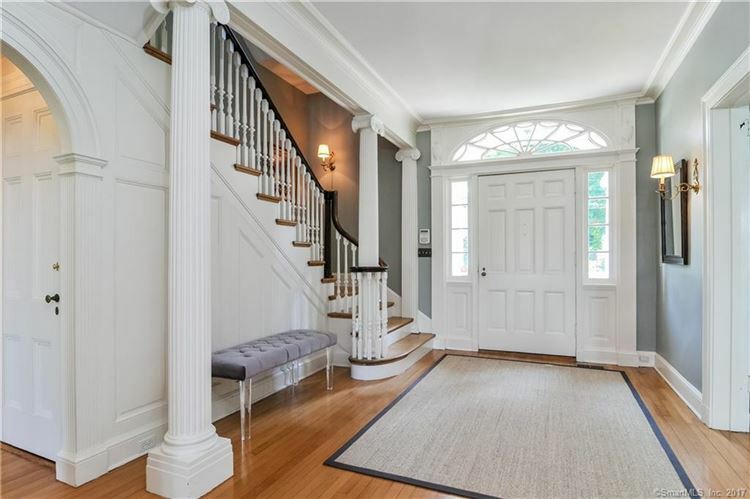 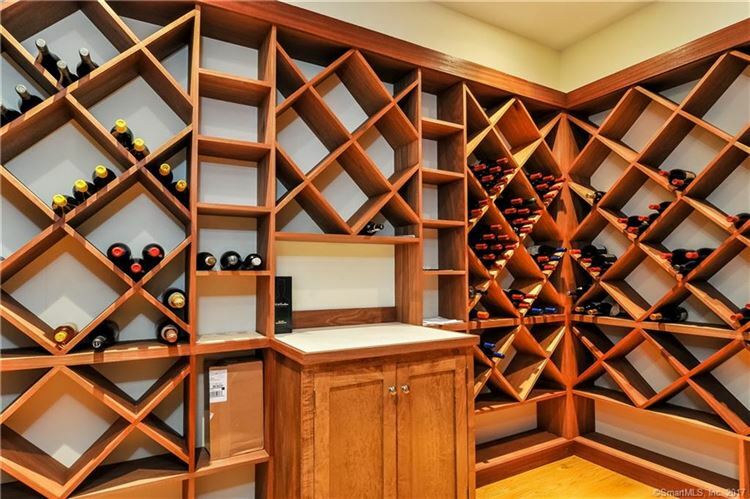 Classic millwork. 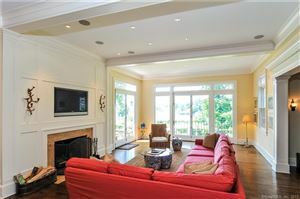 Five Fireplaces. 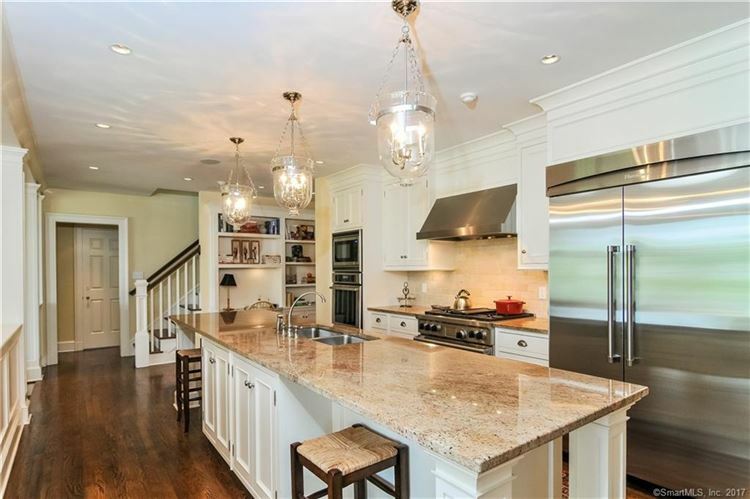 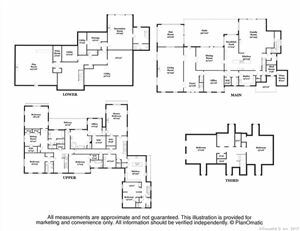 Four levels for living and entertaining. 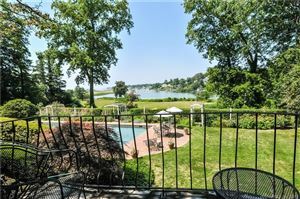 All acreage along the waterfront, with boat dock, protected from development. 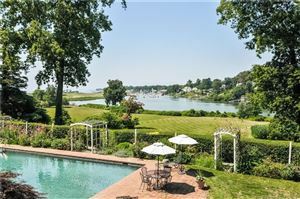 The ultimate in luxurious coastal living on prestigious Sasco Hill Road, next to historic Southport village. 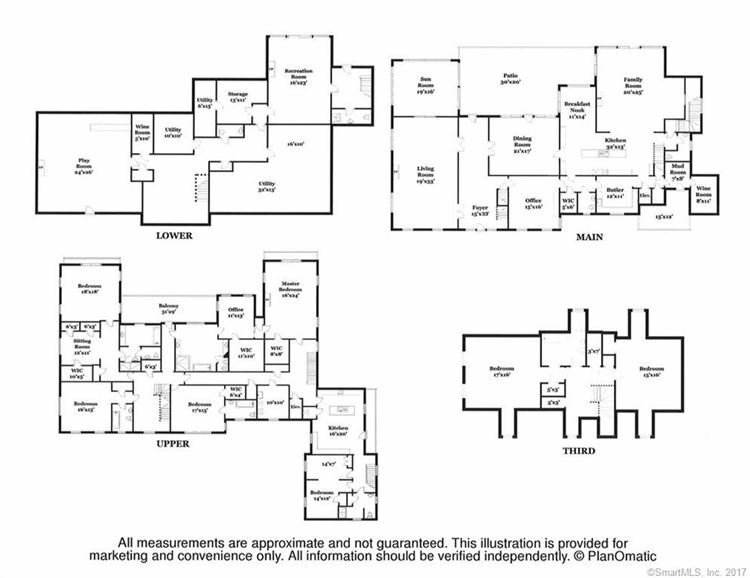 $32,413 would be your approximate monthly principal and interest payment.